Crafting meaningful, strategic design since 1992. 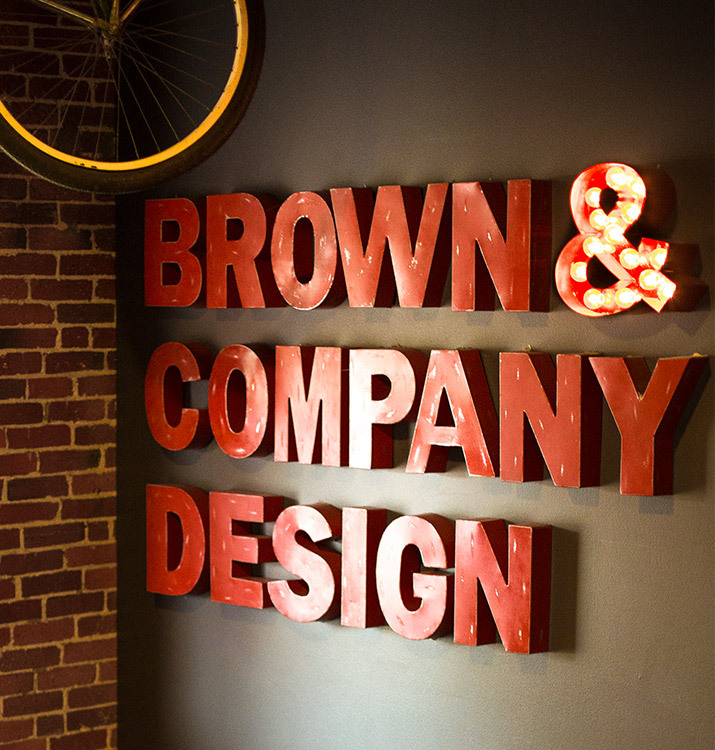 Since we opened our doors, Brown & Company has practiced a dedicated approach to our work. With a talented group of people who keep things honest, focused and thoughtful we provide a hands-on approach with a big-picture point of view. We’re inspired by our clients and care about seeing them succeed. 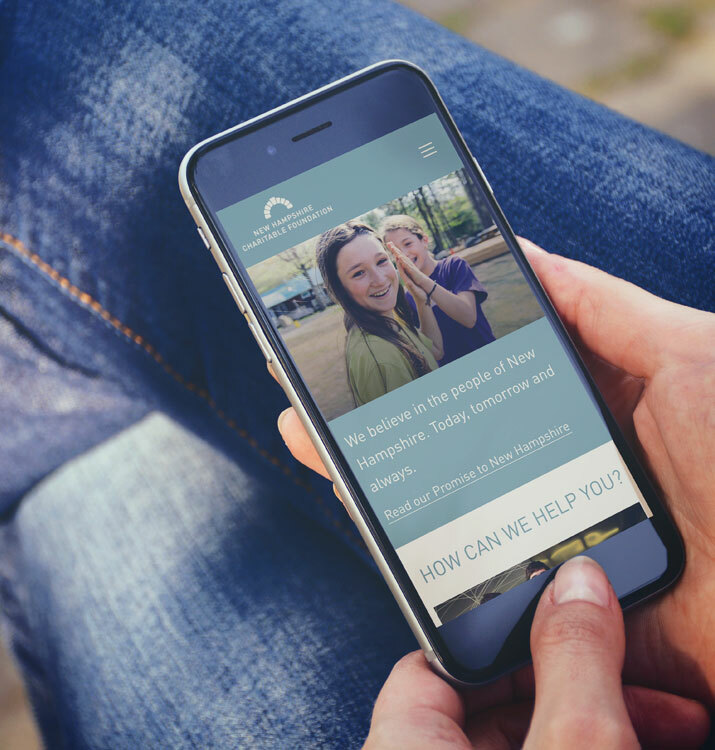 We work hard to make their brands successful through meaningful, strategic design. WE’RE A TEAM OF BIG PICTURE THINKERS, PASSIONATE DESIGNERS, MUSICIANS, FOODIES AND OUTDOOR ENTHUSIASTS. From local breweries and restaurants to higher education and national nonprofits, we’ve been fortunate to partner with a wide range of clients. Our approach to strategy and design helps to bolster their brands through branding, identity work, print, web design and more. We’re big on giving back to our community. From our annual pro-bono partnership, where we donate a year of design services, to our reduced nonprofits rates, we’ve strived to promote a culture of philanthropy throughout the state of NH for the last 25 years.